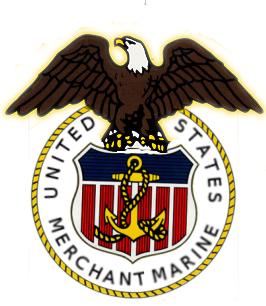 The Merchant Marine is a civilian auxiliary of the U.S. Navy, but not a uniformed service, except in times of war when, in accordance with the Merchant Marine Act of 1936, mariners are considered military personnel. In 1988, President Ronald Reagan signed a bill into law granting veteran status to merchant mariners who served in war. Prior to such legislation, they did not receive veteran's benefits. "[Mariners] have written one of its most brilliant chapters. They have delivered the goods when and where needed in every theater of operations and across every ocean in the biggest, the most difficult and dangerous job ever undertaken. 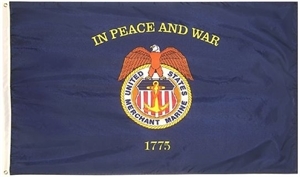 As time goes on, there will be greater public understanding of our merchant's fleet record during this war. We are seeking more information about this and all other veterans on our list and adding names as we find them.